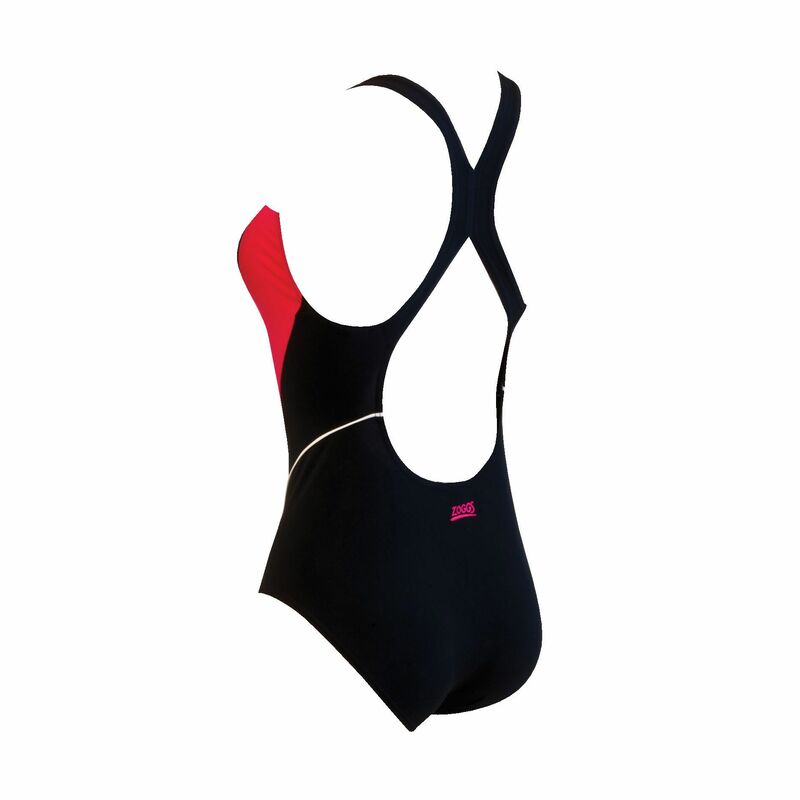 The Zoggs Noosa Flyback ladies’ swimsuit features a stylish classic design and is perfect for swim training and frequent fitness swimming. It has medium leg height for ease of movement and utilises high-quality chlorine resistant CR25 fabric that offers excellent shape retention and lasts up to 600 pool hours. 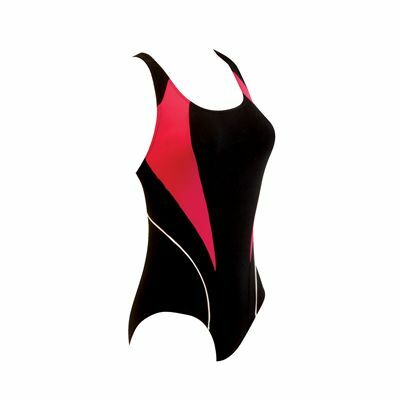 The suit is part of the Zoggs Swimshapes range designed to flatter, enhance and support. for submitting product review about Zoggs Noosa Flyback Ladies Swimsuit SS14.